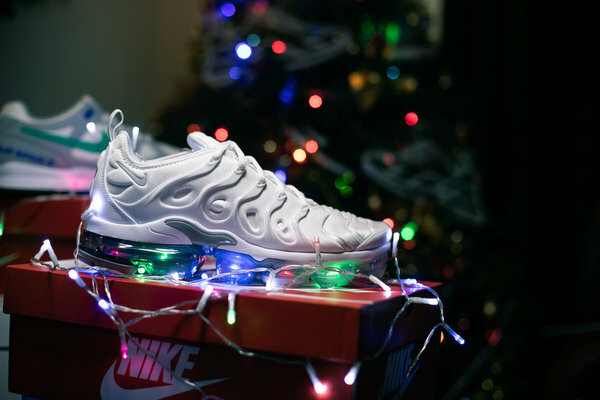 Looking for a gift for that special sneakerhead? 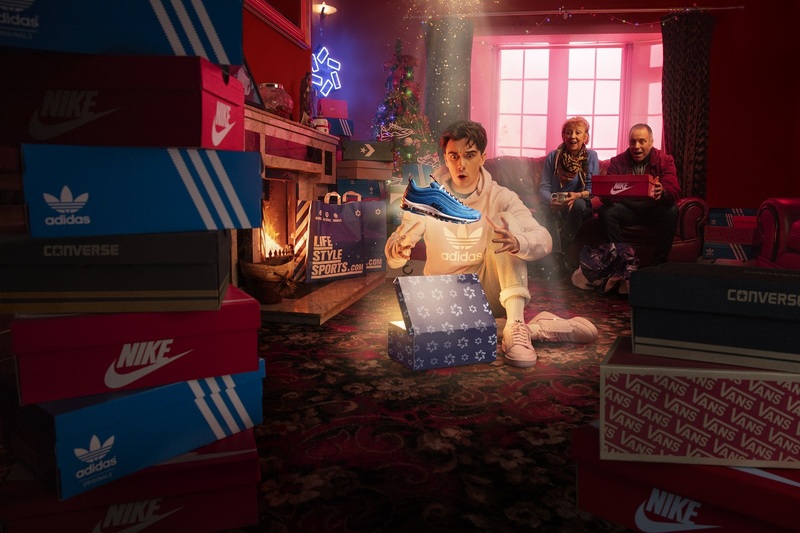 If you’ve happened to land on our blog, chances are there’s a sneaker-obsessed lad in your life who’s in need of a holiday gift. 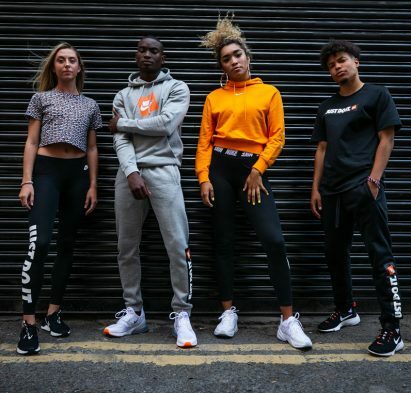 The sneakerhead culture can look like a whole different world from the outside – they know everything about the different trainers, brands & apparel. It may seem like your sneakerhead already have the latest and greatest, which makes him even harder to shop for. Have no fear, our gift guide is here! 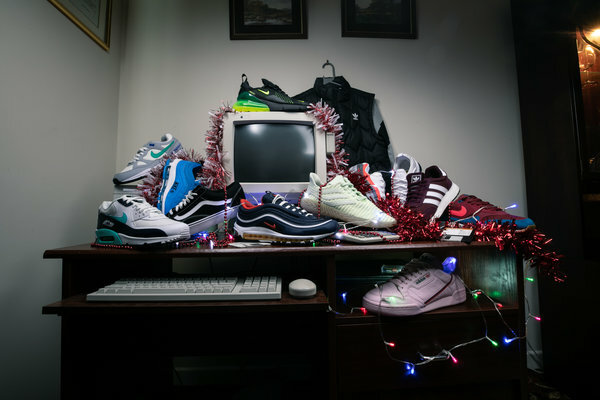 Check out our sneakerhead Christmas gift guide to see what your sneaker lover wants to see under the tree this Christmas. From high roller gifts to simple stocking fillers, we’ve got plenty of options that all sneakerhead would love. Looking for something that’s extra special? Reach for something nice like trainers, hoodies or a coat that will be sure to impress any sneakerhead. This one is the obvious choice – there’s nothing a sneakerhead loves more a pair of fresh kicks! This season has been all about triple-black trainers. They look bold and slick, but also match with anything, making them a hugely popular choice. Black trainers are easier to keep clean than other colours, and they’re easy to dress up or down. 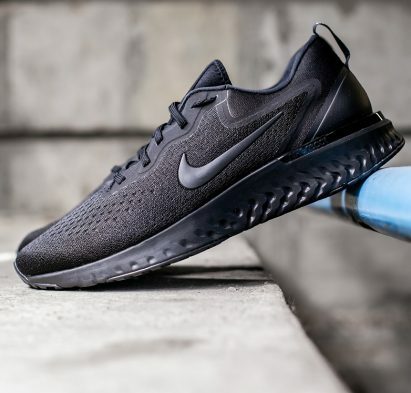 We can’t think of any die-hard sneaker lovers who wouldn’t want a pair Check out our blog for a list of the best triple-black trainers so far this year. 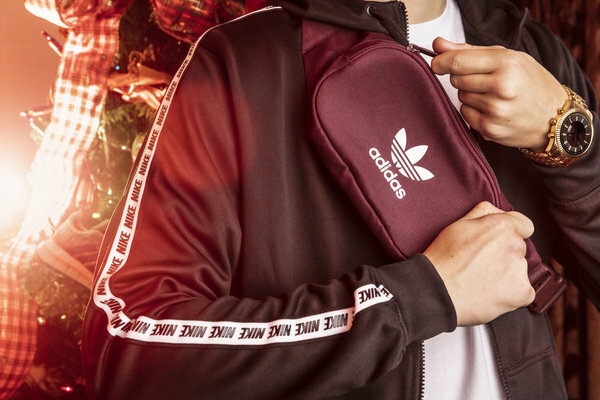 Everyone loves unwrapping a sweatshirt or hoodie on Christmas morning, whether they’re trainer-obsessed or not. Anything warm, cosy and sporting a logo is sure to be an instant win. Not sure what size to get him? It’s always safer to size up – the oversized look is in style right now, and gives him plenty of room to layer underneath. 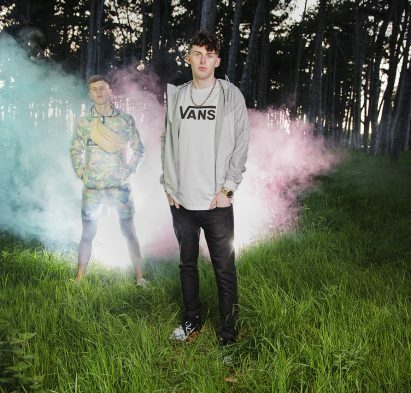 Check out our ultimate hoodie guide to get the low-down on all the best styles. Here’s a trainer you can never go wrong with – say hello to Nike Air Max. 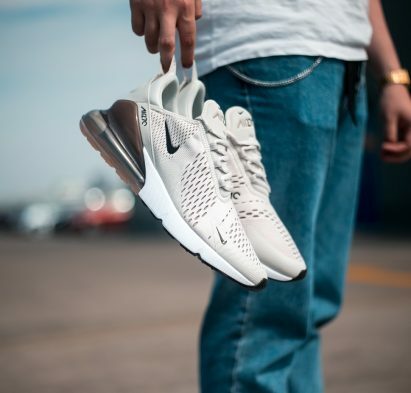 For over three decades, Nike Air Max trainers have been a staple in the words of both sports and street style. 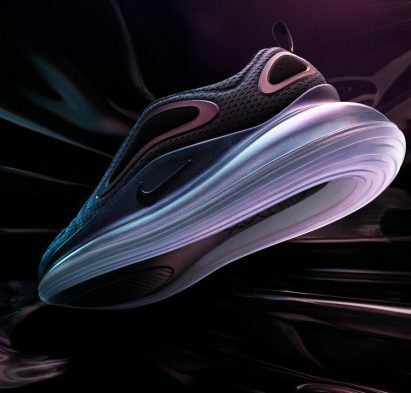 The signature Air bubble offers the perfect balance of comfort and style, while each variation offers a different aesthetic from streamlined to stand-out. 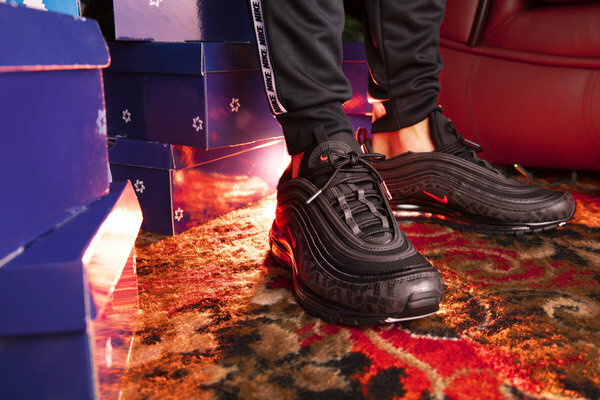 We’ve got a massive range of Air Max like the Air Max 97, VaporMax and Air Max 270. Whichever you choose, he’s sure to go mad for them! Jersey culture is the hottest new trend to take over streetwear. 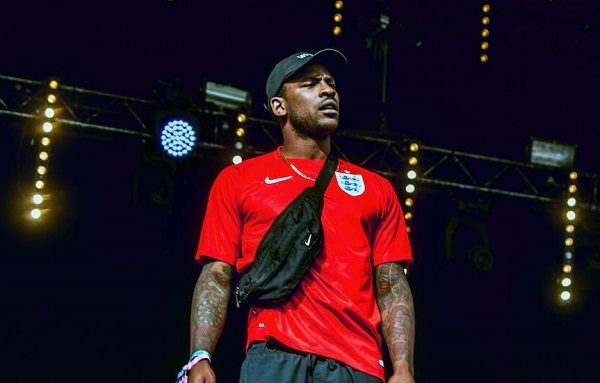 Street fashion icon Skepta made headlines wearing international football jerseys, while Drake stole the spotlight wearing a bright pink Juventus shirt. The hottest jersey right now? It’s got to be the PSG x Jordan collection from Nike. Air Jordan has been a massive icon in basketball, hip hop culture and street style for decades. 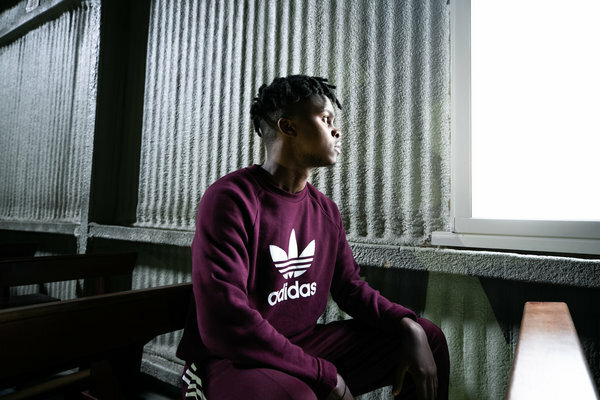 The latest collaboration with the PSG is the perfect blend of street culture and football heritage. Tis the season for a fresh winter coat! Judging from the snow last winter, it’s safe to say we could be in for a cold one this year. 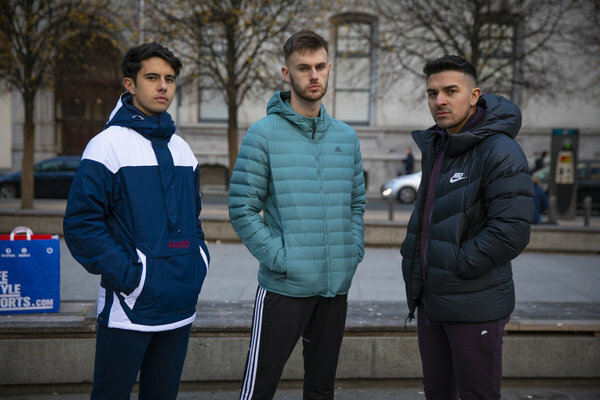 We’ve got an extensive range of winter coats for men, including waterproof jackets, padded jackets and tons more. Columbia Sportswear jackets have recently arrived as well, which are an essential for cold, brutal winters. Similar to sweatshirts and hoodies, we recommend sizing up if you’re not sure so there’s plenty of room for layers underneath. You may remember Vans being hugely popular back in the mid-2000’s. Unless you live under a rock, you’ve probably noticed they’ve made a huge comeback in the past few years. They’re casual, comfortable and easy to style. 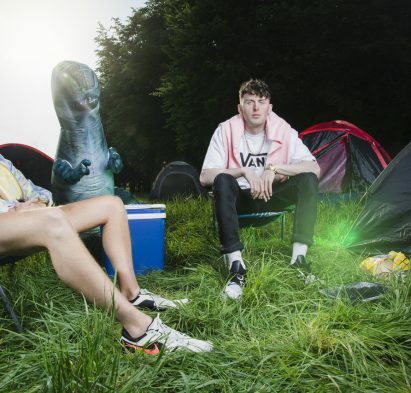 Not only are Vans trainers fantastic, but their apparel is great too. 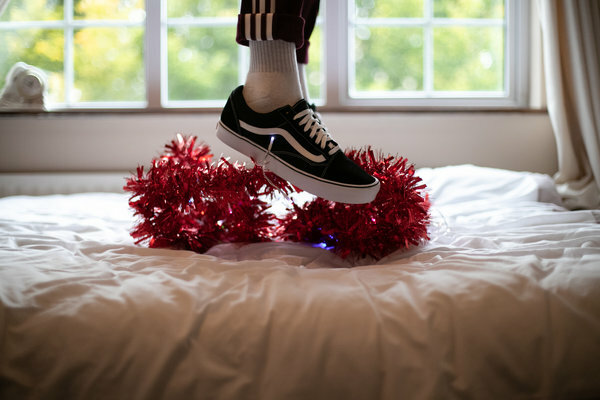 Brand new Vans T-Shirts, hoodies, and sweatshirts have dropped in time for Christmas, as well as classic canvas trainers like their Old Skool and SK8-Hi styles. You can browse our full range of Vans online now. Broke but still ballin’? Sometimes payday can’t come fast enough. Sneakerhead love the smaller things in life too. 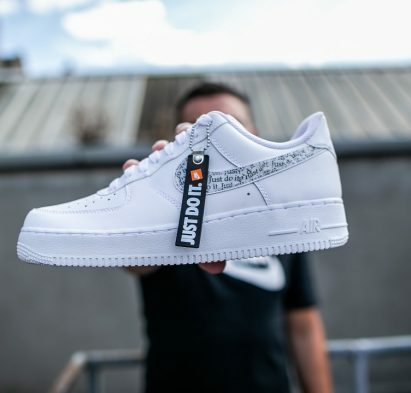 Check out our range of stocking fillers for sneaker fanatics. Looking for a gift that won’t break the bank, but is still sure to impress? Have a look at backpacks and accessories! The price tag may be smaller, but beanies are both useful and look great. Caps are stylish and perfect for hiding a bad hair day, while beanies are perfect for keeping him warm this time of year. Bags are perfect for commuting to work, heading to the gym, or practically anything. Socks make the perfect stocking filler, and nobody likes plain ol socks. 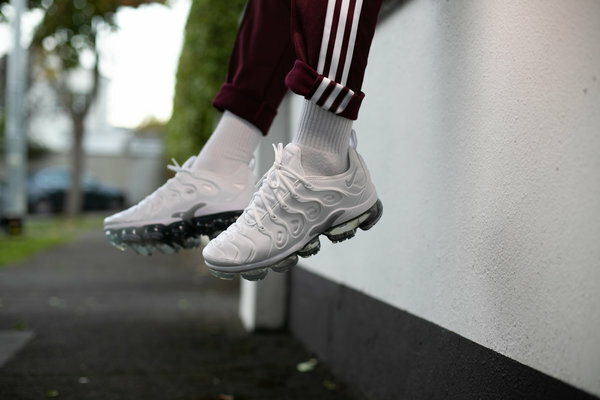 High-end brands like Off White are making 100 euro socks that sneaker culture can’t get enough of, but honestly, who can afford 100 euro socks this time of year? We’ve got a great selection of branded socks from top brands like Nike, Vans, adidas Originals and more. There’s nothing worse for a sneakerhead than leaving the house with ratchet-looking kicks. Help a guy out with some trainer cleaning sets! We’ve got the top range of Crep Protect products from brushes and wipes to protect spray and trainer fresheners. Check out the video above to see the magic happen. It’s easy to use and keep his kicks fresh AF! Still stumped? Running out of time? Online gift cards are fool proof, and ensure that he gets what he really wants! Life Style Sports gift cards purchased online can be used online, and you can give anywhere between 10 and 300 euro. You can add a brief message to the gift card, and then we’ll send it straight to his e-mail. It couldn’t get any easier! 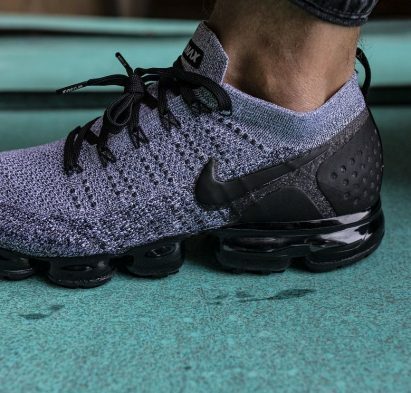 Cop the most wanted gifts for men online and in-store now at Trainer Central.